Estee Lauder Resilience Lift features two different formulas to provide users with 24 hour protection from sagging skin, fine lines and wrinkles, and dull, dry skin. This company, which was first founded in 1947 by Estee Lauder and her husband Josef, is well known all over the world for its skin care, fragrance selection, and cosmetics. Estee Lauder Resilience Lift is one of many anti-aging products offered by the company; other items include eye creams, wrinkle serums, and antioxidant creams. The company currently sells its products on an international scale and offers free shipping to U.S. customers when they purchase products online. Estee Lauder Resilience Lift can be used either on its own or as part of a customized anti-aging skin care kit built from other products offered by the company. Estee Lauder Resilience Lift is available for purchase directly from the company website, from a large number of skin care and health and beauty retailers online, and at department store beauty counters all over the world. There are Estee Lauder Resilience Lift reviews on the company website as well, for both the daytime and the nighttime version of this product. 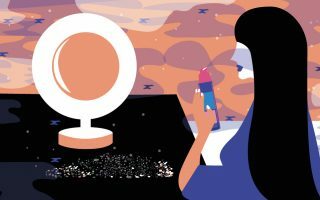 These reviews may help those who are comparison shopping for anti-aging products make a more informed decision about the products they purchase. Estee Lauder Resilience Lift comes in three sizes: 1.0 oz, 1.7 oz, and 2.5 oz. The price range for these products is about $50-$100, but you may be able to find them for a more affordable price in stores or on discount skin care sites that offer instant coupons or membership savings. 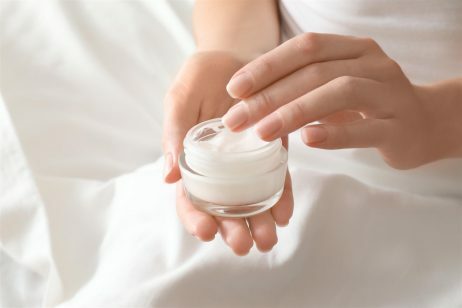 If you decide to buy the cream from an unauthorized dealer, such as an online auction site, ensure that the seller you buy from has a good reputation to avoid buying items that are counterfeit or that have already expired, as their ingredients will not be effective after expiration. The sunscreens contained in Estee Lauder Resilience Lift offer SPF 15, which may not be effective enough protection for those with lighter skin. Further, the formulation does not contain any pore-clogging oils, which is beneficial from those who still experience acne breakouts as a result of ingredient allergies that are commonly found in skin care. The company recommends that you use both formulas included in the Estee Lauder Resilience Lift system for 24-hour protection against the signs of aging. To use, apply the cream to clean, dry skin after using any repairing serum in your skin care kit. Use a small dollop of cream and swipe it over the skin, working from the forehead, down over the face, and then to the neck if desired. 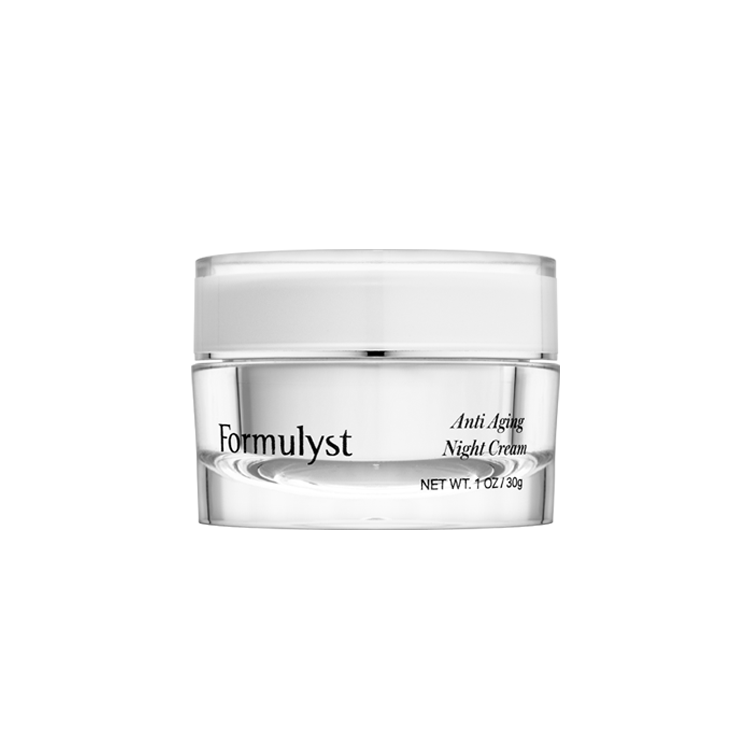 Apply the nighttime cream in the same manner after you have performed your typical cleansing ritual. Many Estee Lauder Resilience Lift reviews did not report any instances of irritation with the use of the cream. 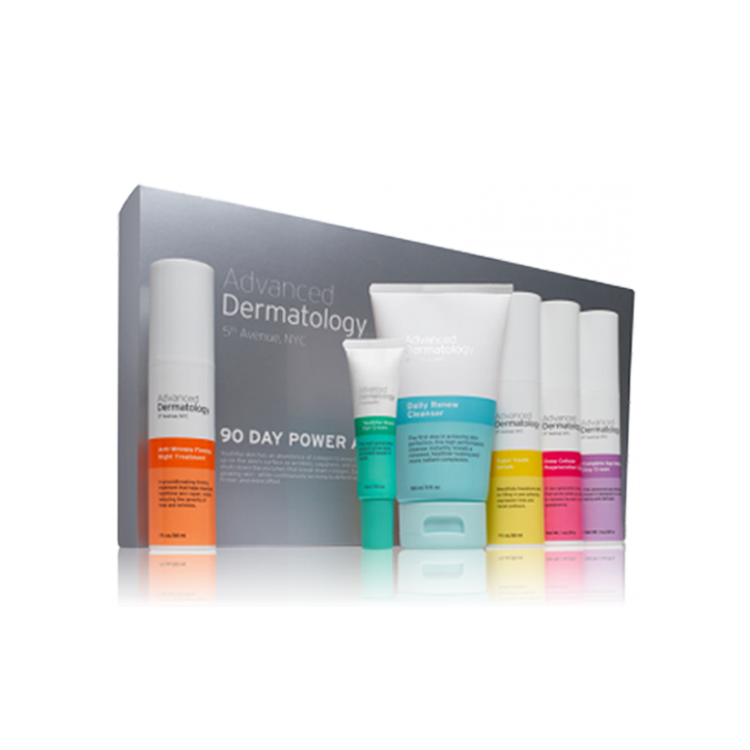 However, because the daytime formulation contains a number of sunscreens, some individuals may experience new or increased sensitivity in their skin. The symptoms of this condition may include itching and mild rashes. If you should experience any of these problems after using Estee Lauder Resilience Lift, discontinue use and consult your dermatologist.